Costum uscat OMS - made by DUI. Marimi S, M, L, XL & XXL. Pentru modificarea cizmelor fatza de marimile standard, pretul este diferit (mai mare). 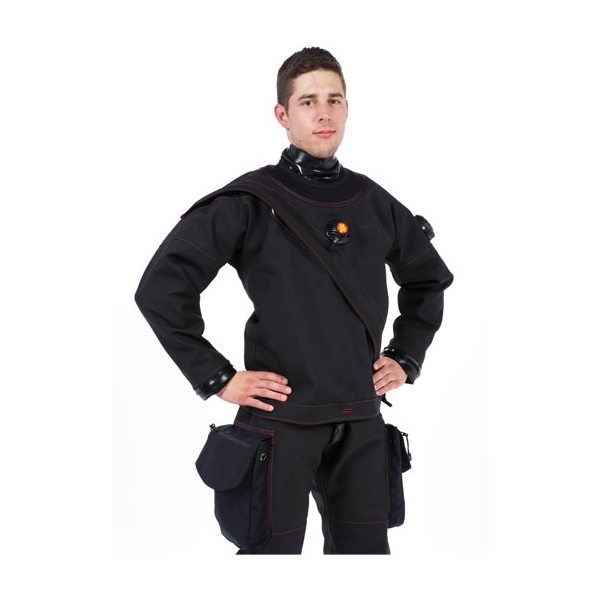 Ocean Management Systems is pleased to present to you the New OMS Drysuit – MADE BY DUI! This suit combines quality materials and workmanship, robust design and DUI’s renown fit. It also includes popular features like DUI’s patented ZipSeals. 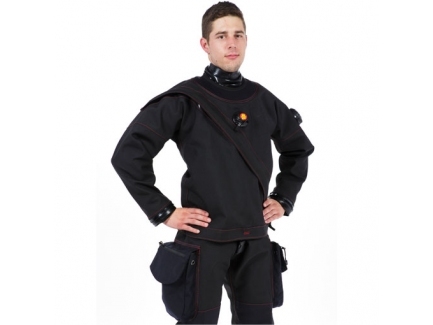 The OMS Drysuit is manufactured in the USA and is backed by superior Customer Support. Two Cargo Pockets – large capacity excellent for a back-up mask or an SMB and spool, has an interior pocket ideal for wet notes or a dive slate, multiple attachment points for accessories and an outer zipper pocket for small items.